The amount of data that we have in our SATA hard drive, it will be sooner rather than later when it will show signs of breaking down. Before that happens, you better prepare yourself with file recovery software that can be used to recover deleted files; or all your precious data could be gone forever. Surely you don’t want that to happen do you? That’s why you will need to have EaseUS Data Recovery Wizard Free in your list of installed applications. It can easily recover lost files from your SATA hard drive, external hard drive, USB drive, memory card, digital camera, mobile phone, music player and everything else in between. The file recovery software is able to recover deleted files in every situation that you can think of. This would include from accidental deletion, formatting, software crash, hard drive damage, virus attack, partition loss and so much more. Download, Install and Launch the application. Here you can select whether you want to recover specific file types such as Graphic, Audio, Document, Video, Email and Other. Then you can select the location as to where you want it to scan, such as your SATA hard drive. Next is the actual scanning process where there’s a progress bar and estimated time remaining for the scan to be completed. You can also pause and resume the scan on a later date, but it is highly recommended that you let it finish as soon as possible. Finally the file recovery software allows you to preview all the recoverable files before you proceed to recover deleted files. Here you can filter by path, file type and date. If it was an image file, you can then view a thumbnail of the file. Once you are certain, just click on Recover. 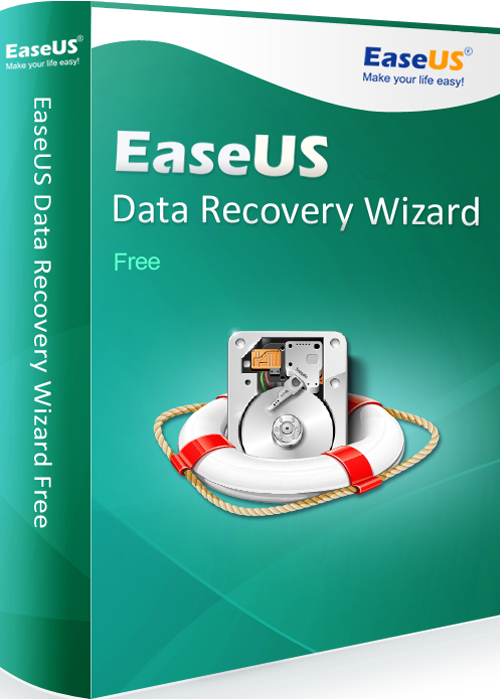 That’s all you need to do with EaseUS Data Recovery Wizard Free to recover from your SATA hard drive (HDD). This essential file recovery software is all you need to recover deleted files. The clear instructions and step-by-step wizard ensures that you are able to do a full recovery in just 3 simple steps. In just minutes, you should be able to get back all the files that you thought you had lost.